Åre is the largest mountain resort in northern Europe. The destination has a long history as a tourism destination dating back to visiting pilgrims during the medieval era. The ambience of the Ski Resort is international. The Company Skistar Åre operates three Ski Areas in the Åre destination: Åre Björnen, Åre and Duved/Tegefjäll. The Ski Areas of Åre Björnen and Åre are connected with ski lifts and the ones in Duved/Tegefjäll are connected with Åre/Björnen via ski buses. The resort has hosted large ski events since the Alpine World Championships took place here in 1954. Another took place in 2007 and 2019. Events in Åre range from world Championships, World Cups, Marathons, Multisport Events, Bike Events and Cultural Events. 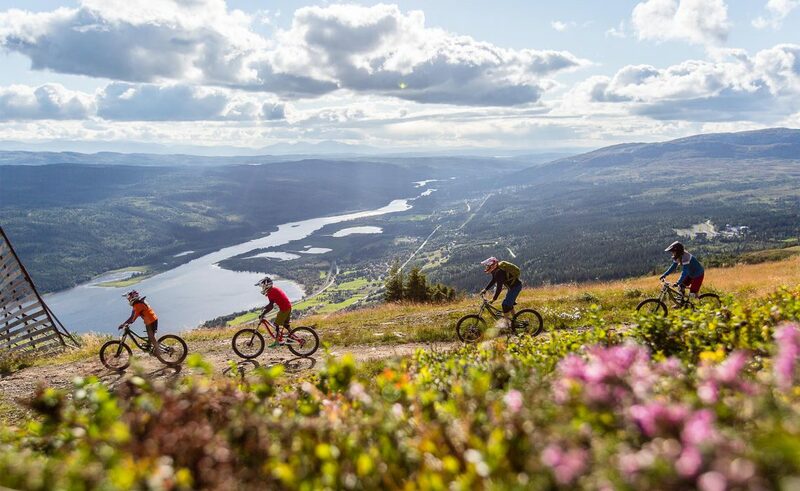 In summer there are a multitude of hiking trails, Åre Bike Park – a world class downhill bike arena and a range of action filled activities as well as fishing in the village of Åre and the nearby southern Åre mountains, Kall, Kolåsen, Storulvån and Storlien. 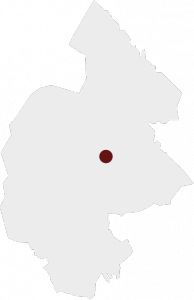 There are numerous cafés and restaurants serving local foods. The most famous is world class restaurant Fäviken – a guide Michelin and White Guide restaurant on the eastern side of mount Åreskutan. Attractions include the restored Fröå Gruva – a mining area on the east side of mount Åreskutan, Kretsloppshuset eco house in Mörsil serving local foods and a range of homestead museums. Tännforsen and Ristafallet are two large beautiful waterfalls. The area has a large amount of guest beds ranging from hotels, cabins, apartments, hostels and camping. By car or bus. Trains to Åre railway station. Fly to Åre/Östersund airport or Trondheim Vaernes airport and transfer by taxi or rental car. Åre Community has has an authorized Tourist Information with strategically placed InfoPoints around the destination. 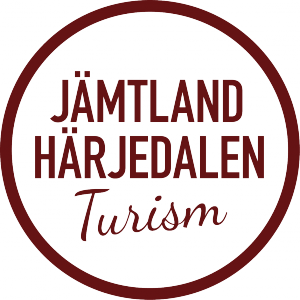 A separate company does the digital tourism information for Åre community on their behalf. Åre Destination AB is owned by the companies in Åre and is their cooperative platform for developing Åre (the valley from the village Så to the village Staa) as a year-round-destination. The vision is to become Europe´s leading year-round alpine destination by creating opportunities for a long term sustainable development.